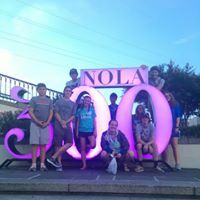 High School Youth activities combine Study, Fellowship, Church and Community Service, and Safe Travel to reinforce this group's maturing abilities, experiences and viewpoints. 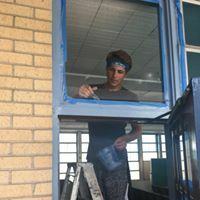 Each Sunday throughout the school year, High School Students gather from 9:45 - 10:45 AM to discuss how Scripture applies to them and to share their Experiences of the previous week. Once per month they combine Fellowship with a Service Event at church or off-site. 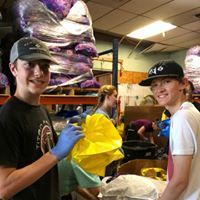 Annual Mission Trips prepare and teach Youth to Serve in and to Learn about less-advantaged neighborhoods. Past trips include Toronto/Niagara Falls and New Orleans in 2017 and 2018, respectively.